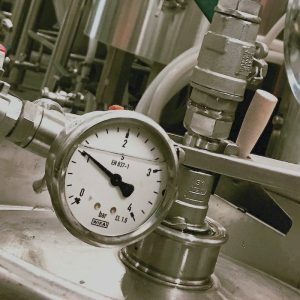 The workshop is run as an extension to our Start Up Brewing course but may be taken independently either as a delayed follow on or by staff of operating breweries. 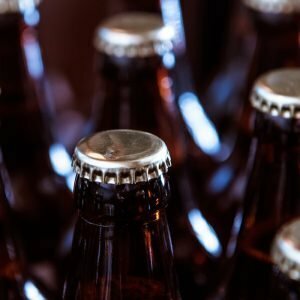 Craft Brew Quality is an intensive one day workshop providing a comprehensive introduction to microbiology techniques and quality assurance as required by commercial brewing. It is suitable for those looking to advance their knowledge and skills to ensure quality and consistency in their brewing products. A £100.00 deposit is required to secure a booking. The balance is due six weeks prior to the course start date. and ensuring high quality products. Had opportunity to develop aseptic skills for secure sampling of ingredients and beers. Received instruction in obtaining, storing and interpreting digital images. Viewed and discussed the critical control stages of the brewing process with commercial brewers and tutors. Received an introduction to beer flavour assessment with fault and flavour recognition. Seen demonstrations of quality control documentation to satisfy legislation requirements and traceability. Introduction and overview of quality assurance procedures and relation to HACCP. 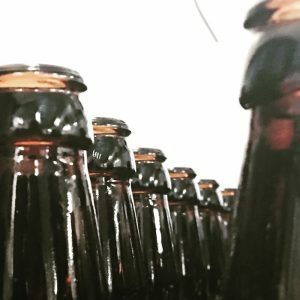 Practical instruction in aseptic techniques, sampling and handling of ingredients and products using samples from a live brewing operation and from packaged beers. Agar plate culturing to show growth and enumerate contamination. Practical instruction in microscopy techniques using a range of microscopes. Yeast analysis including yeast counts and viability determination. Observation of common microbial contaminations. 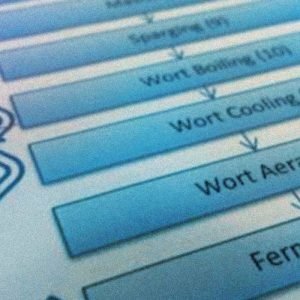 Flavour recognition including identification of common faults. Data processing including digital recording and secure logging.